After years of going back and forth, thinking about what's the best way to update my website, I finally stopped thinking and started doing. You'll see some changes throughout the process, as I organize my content. 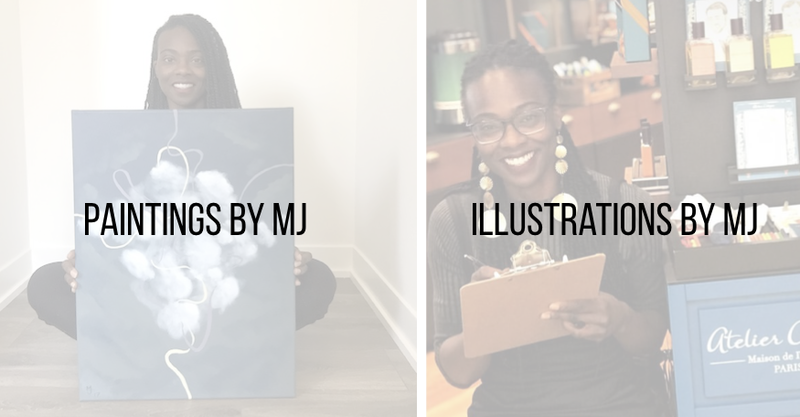 For now there are two new pages: One for my paintings and another one for my illustrations and client work (currently under construction). More soon!